This is Bailey (Prayforbailey) and she is one of the 30 kids with rare cancers who live within 20 miles of the Santa Susana Field Lab meltdown, in the hills of Simi Valley. My daughter Grace and Bailey became friends at Children's Hospital Los Angeles. 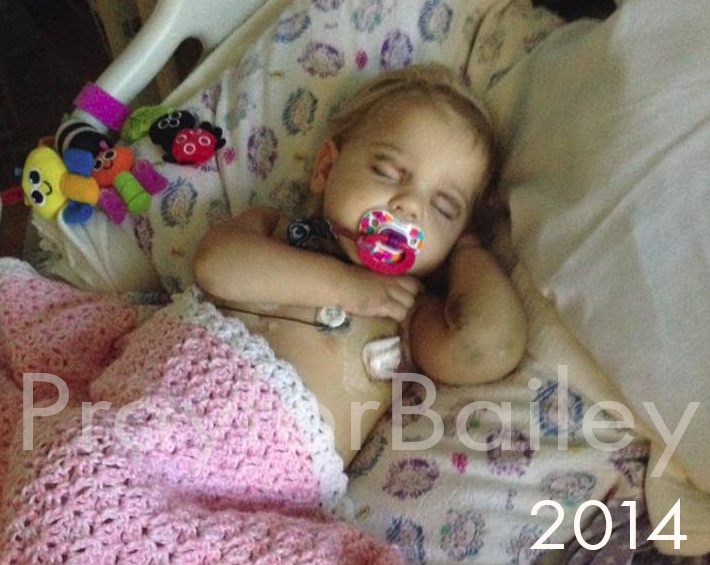 Bailey was diagnosed in 2014 with stage 4 high risk Neuroblastoma. She passed away in the arms of her daddy eleven months later, at two years old. 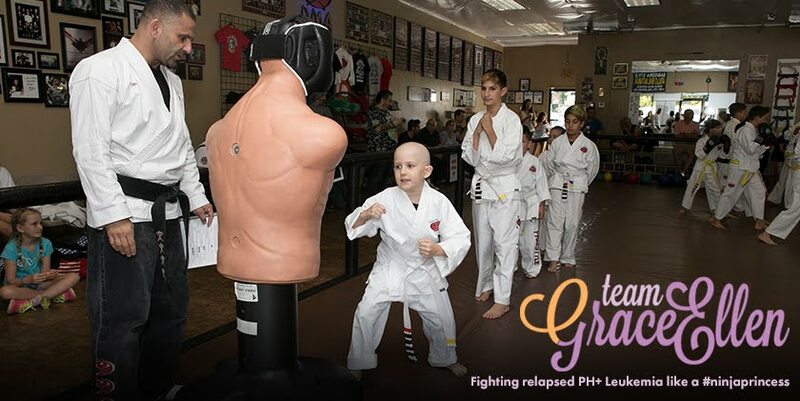 Neuroblastoma is so rare that there are only 700 cases of it nationally every year. 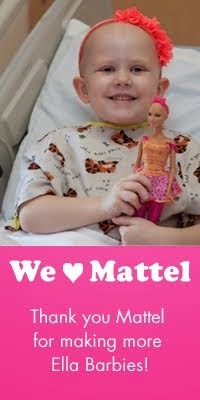 We have five kids in the area who were diagnosed with it within a three-year span. We have lost two local girls to this terrible disease. in 2010 the Department of Energy promised a full, complete cleanup of the site. Recently they've retracted that promise and have "alternative plans" that could leave as much as 93% of the contamination on site. The DOE is trying to convince the community that there is little/no risk to our kids from the radioactive and chemical toxins that remain on the site. They hint that if they were to move the toxins, it would be more dangerous than leaving it. No childhood cancer studies in the area have been done, and we're all aware that kids are more sensitive than adults. I personally know of 30 kids like Bailey from our area, so clearly leaving it is not without risks. Please also consider coming to the Community Meeting tomorrow night in Van Nuys, this is probably the most effective way to influence the situation. Fill out a comment card when you arrive, so you can testify that you want the site fully cleaned up as DOE once promised to do. The hearing is at 6 pm at Airtel Plaza Hotel, 7277 Valjean Avenue, Van Nuys, CA. The open house is 6 - 6:30, then short DOE presentation, then comments.